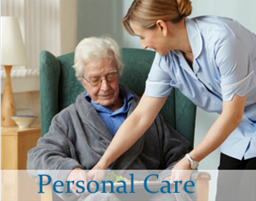 We are an established local Home Care company, who take pride in delivering high quality Home Care in the comfort and privacy of your own home. SunCare Home Care provides care to people in Herefordshire, Shropshire and Powys and are also an approved provider for Herefordshire, Shropshire and Powys Social Services. Our Kington office covers Kington, Presteigne, Shobdon, Pembridge, Lyonshall, Staunton on Wye, Weobley and parts of the Golden Valley and all the villages in between. Our Brampton Bryan office covers Knighton, Bucknell, Clun, Newcastle, Bishops Castle, Craven Arms and Ludlow and all the surrounding villages. SunCare Home Care was established in 1998 by Carole Barnes RGN RMA, a registered general nurse who identified that there was a need to provide the best quality person-centred Home Care to clients in our local community. 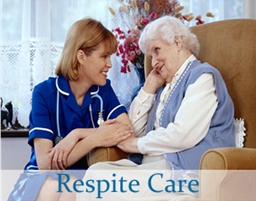 Carole has over 30 years’ experience in care and often visits clients to do hands on care herself. 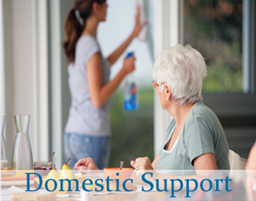 We offer care, support and assistance with all aspects of day-to-day living, so discuss your needs in confidence or arrange a FREE home consultation and assessment. For more information contact us on the above numbers. SunCare Home Care are registered NHS Dignity Champions and members of the United Kingdom Home Care Association.